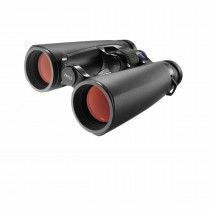 Conquest HD series offers very compact upper middle class binoculars with incredibly high price performance ratio. 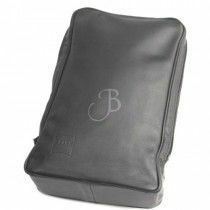 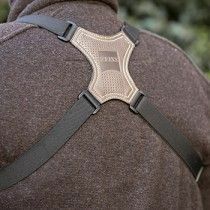 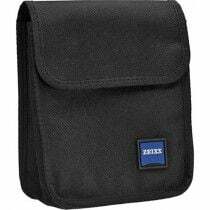 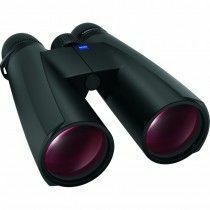 Wide varieties of models are perfect for traveling, hiking, bird watching, hunting and astronomy. 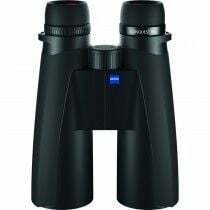 It has special Zeiss T* coating and hydrophobic LotuTec coating on glass surfaces to give you incredibly light permeable images free of distortions. 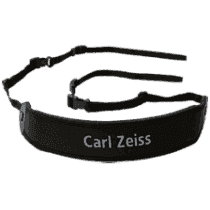 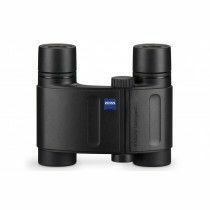 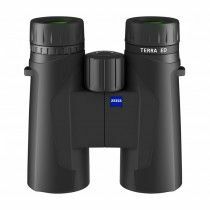 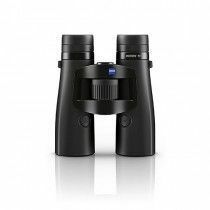 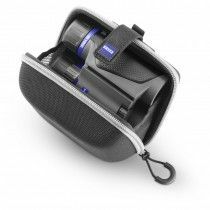 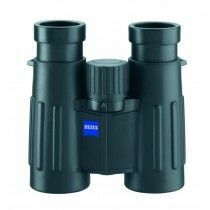 Terra ED series from Carl Zeiss offers the entry class binoculars with 25 mm, 32 mm and 42 mm objective lenses. 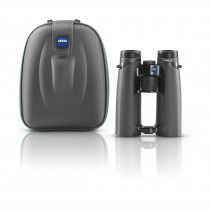 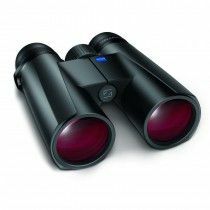 Incredibly compact and lightweight binoculars are equipped with extra-low dispersion (ED) glass and multi-coated hydrophobic coating. 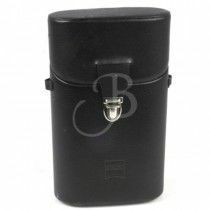 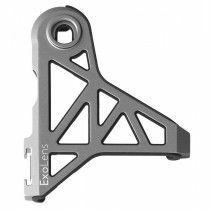 Magnesium body is purged with nitrogen gas and tightly sealed to ensure high impermeability. 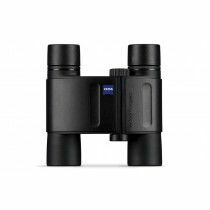 The brightness Zeiss series Victory HT offers a light transmission up to 95%+. 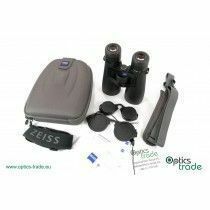 Equipped with SCHOTT HT lenses, multi-layers of T* coating and Hydrophobic scratch-resistant LotuTec. 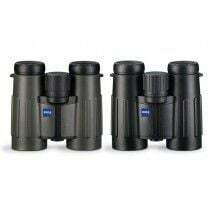 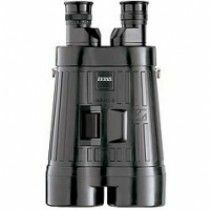 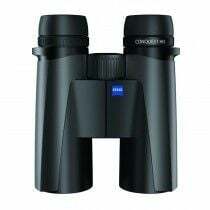 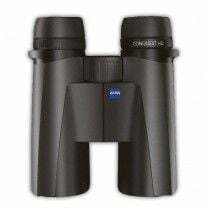 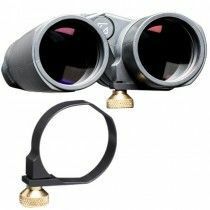 Award-winning binocular follows classical Dyalt design combined with very comfortable short-hinge for easy handling that can satisfy every outdoor enthusiast. 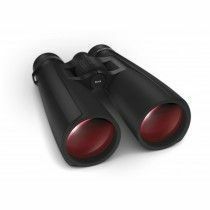 Victory RF series offers distance measurements with BIS® – innovative ballistic information system. 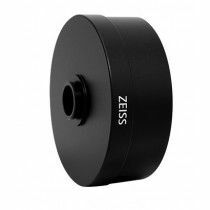 This setting provides incredibly accurate measurements up to 1200 meters. 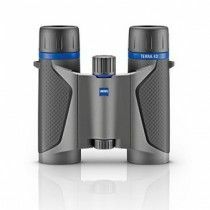 This durable rangefinder is equipped with fluoride glass elements, special T* coatings for images with high light transmission rate and resolution and hydrophobic LotuTec coating. 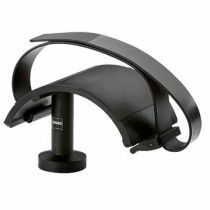 Victory SF series offers incredible ergonomics with ErgoBalance setting that provides you ultra-light balance and helps you with less fatiguing. 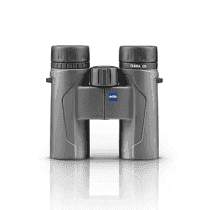 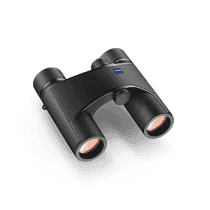 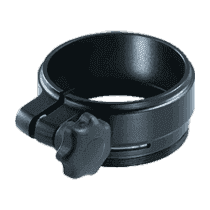 Together with open-bridge design, these binoculars provide extremely comfortable handling. 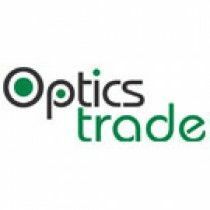 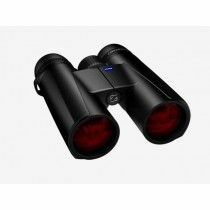 Optically these binoculars are a real state-of-the-art, equipped with SCHOTT glass with fluoride elements, and fully multi-layers of coatings such as hydrophobic LotuTec.